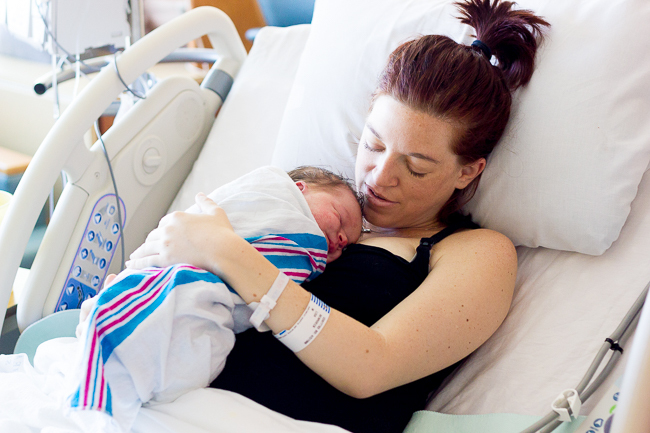 ← I’m upgrading my breastfeeding/nursing game! This entry was posted in pregnancy and tagged c-section, pregnancy. Bookmark the permalink.